Berry De Mey was born February 23, 1962, in Rotterdam, Holland. As a youth, Berry De Mey favored swimming, running, martial arts and boxing. 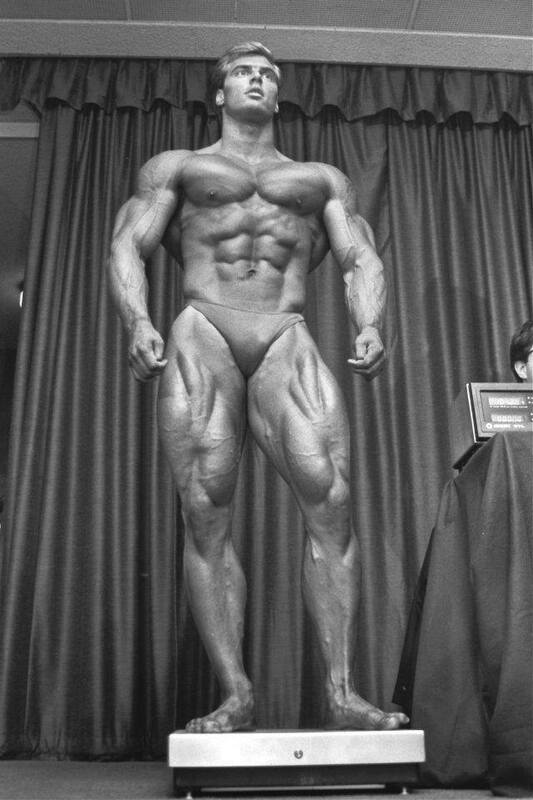 At 16, he picked up bodybuilding, earing his first competitive victory at the 1979 Mr. Ironman in Holland, where the 17-year-old took the under-190-pound title. Leading up to the contest, his preparation was unique, to say the least. 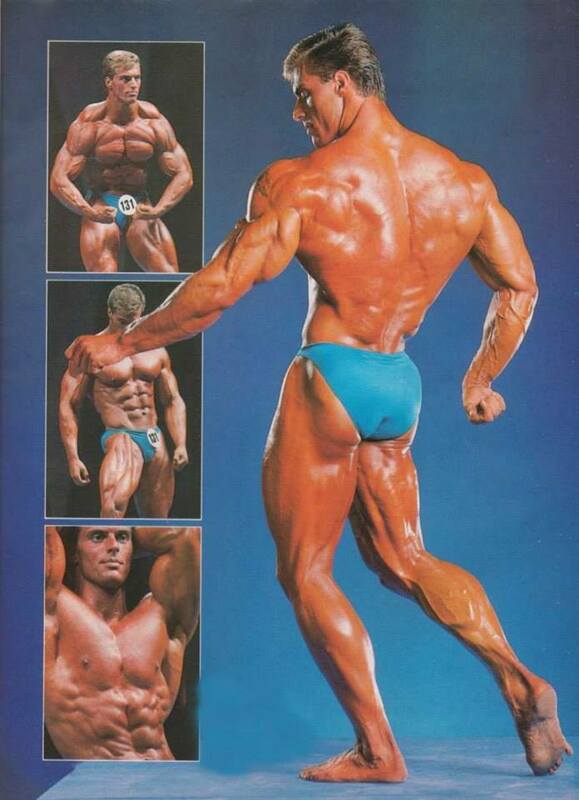 He ate three whole chickens every day – nothing else – and put together his posing routine by arranging still photos from magazines and improvising seques from one pose to the next. In May 1982, De Mey won the heavyweight class of the European Championships in Zurich, Switzerland, and in November, he and onstage partner Erica Mes won the inaugural European Mixed Pairs competition in London. 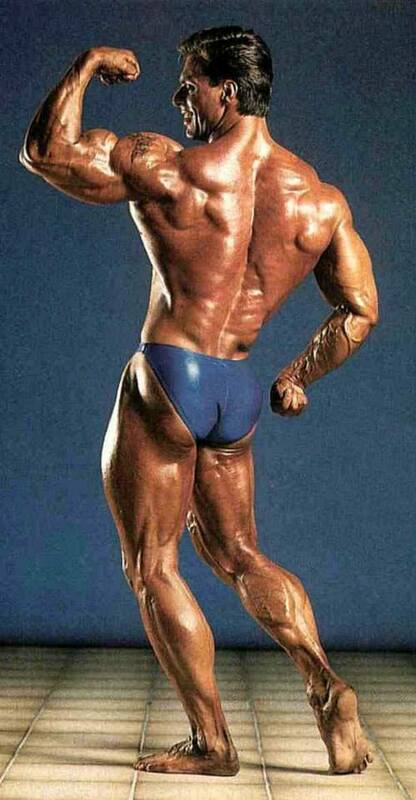 He was able to visit the United States for the first time in 1983, staying and training for two months; that year, he also traveled to Singapore, where he placed second among heavyweights at the IFBB World Amateur Championships, a placing he repeated in 1984. 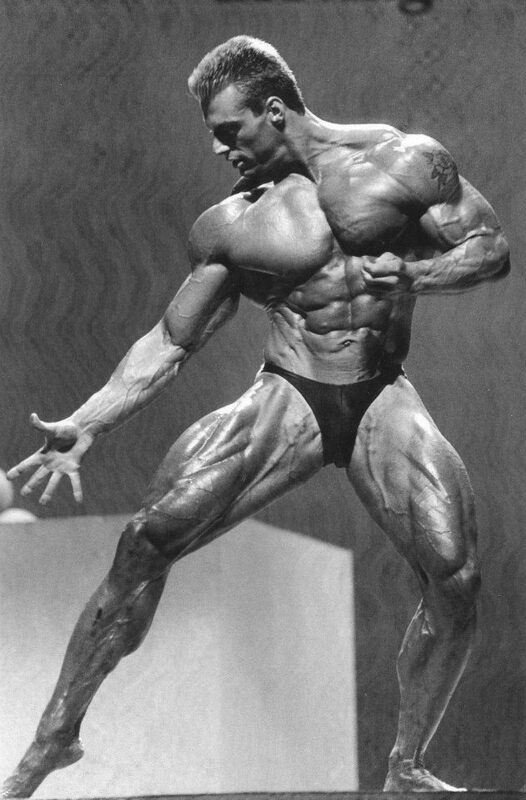 Finally, at the World Games in 1985, he won the heavyweight and overall title, securing a pro card and a spot in the Mr. Olympia. 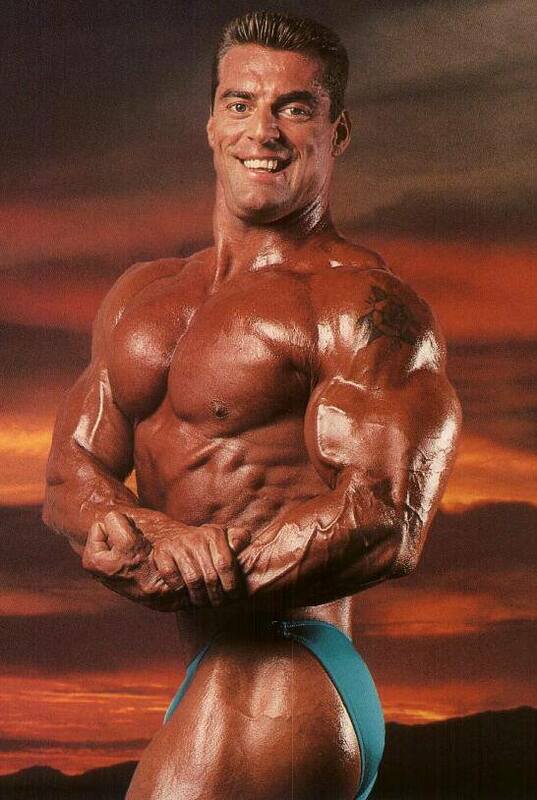 He wasted no time, announcing his presence in the IFBB ranks by taking a very respectable sixth. 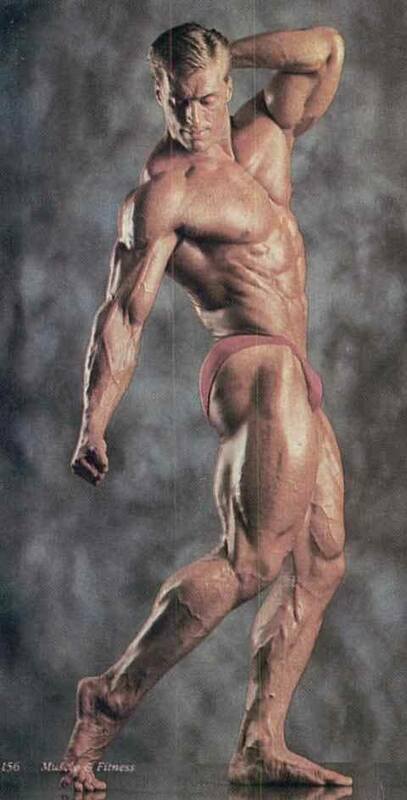 From 1986 through 1990, De Mey competed in the IFBB and made three more appearances at the Olympia, where his best placing was third in 1988. This high mark capped off his most successful year as a pro, with seven top-three finishes overall and one fourth-place trophy. In 1991, De Mey defected to Vince McMahon’s World Bodybuilding Federation, an organization that folded after just two events. 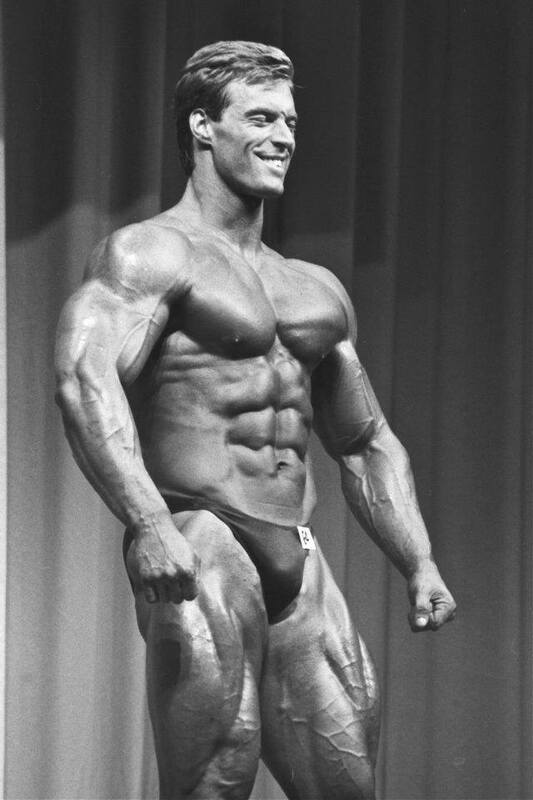 De Mey rejoined the IFBB for two more contests, the 1993 Night of Champions (where he took 10th) and the 1994 Arnold Classic (where he slipped to 15th). 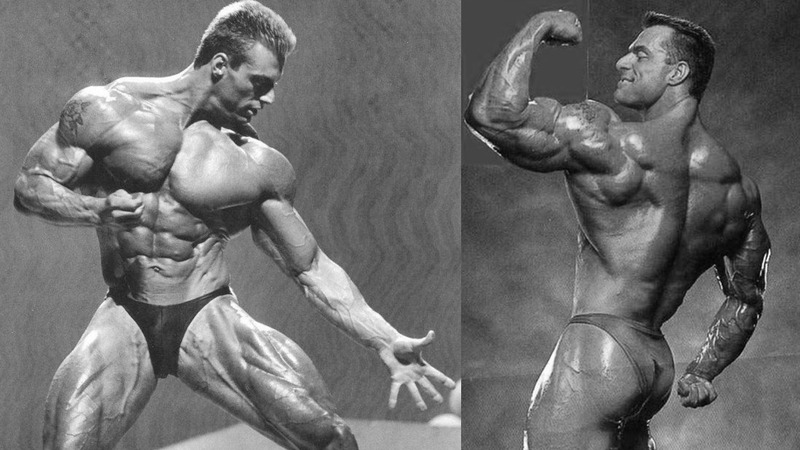 At 32, after many worthy accomplishments, the “Flexing Dutchman” called it a bodybuilding career. Today De Mey is a well-established photographer and as well has helped to promote prominent athletes in the sport of bodybuilding. He also runs the Berry De Mey Nutrition and he is launching the new Monster Supplements Online.